Officers have arrested two people for drug offences following a stop and search in Crawley. Police spotted a vehicle of interest driving along Worth Park Avenue, Crawley, around 9.30pm on Wednesday (February 6). The car was stopped, a search conducted and a quantity of class A and B drugs, cash and a knife were discovered. All items were seized by officers. 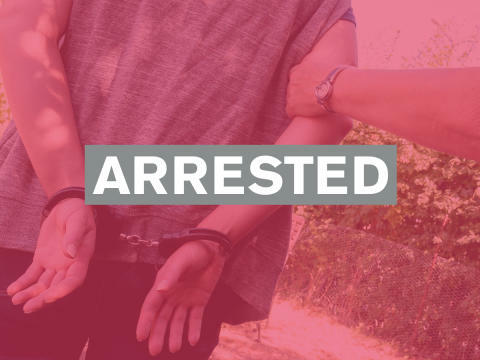 A 17-year-old girl of no fixed address was arrested on suspicion of possession with intent to supply a class A drug and the concealment, disguise, convert, transfer or removal of criminal property. A 21-year-old man from Lambeth, London was arrested on suspicion of possession of a class B drug (cannabis), possession of an offensive weapon in a public place, possession with intent to supply a class A drug, driving without a licence and driving without insurance. The pair have been released under investigation and enquiries are ongoing.